-in a blender break eggs, add salt, sugar, vinegar, lemon juice. Power the blender and keep blending while adding the oil little by little, immediately it turns thick stop adding the oil. -pour into a container and refrigerate before use. -NB:if it feels too watery simply beat 1 egg Yolk and add into the mayonnaise, blend again until you achieve desired thickness. Try this fish pie recipe and let your family drool over it this weekend. Three cups all purpose flour. 1 whisked egg for wash.
1 chopped red bell pepper. Little stock cube to taste. -open the sardine tin and separate the oil from the sardine and fish. -heat the oil from the sardine with onion, add the red bell pepper and stir fry 3mins on low heat. -now add the sardine, stock cube and garlic powder, mash the sardine properly and stir fry for another 5mins. -allow the cold down completely. -simply sift the flour in a bowl, add the baking powder,salt and margarine mix properly till well incoperated. -now start adding water in bits and slowly and gently mix the dough till you get a thick soft and smooth dough. -allow to stand for 5mins. -divide the dough into 6 balls. -pick each one at a time and flatten on the work top using a rolling pin. -roll into flat circles and use a pot cover, press against the flat dough to get an exact circle shape. -fill in with the sardine, cover from one edge to the other end, pinch the edges with a fork. -Grease the oven tray with margarine and arrange the pie. -egg wash the pie and bake till lightly browned. -add 1 egg and mix till sugar melts. -add 1/2 tbsp unsalted butter. -cover and allow to rise for 30mins in a warm place. -after 30mins Punch and allow for another 30mins. -roll using a kitchen pin. Cut using a doughnuts cutter. -Fry on low flame till golden brown. This is a delightful breakfast inspired dish. 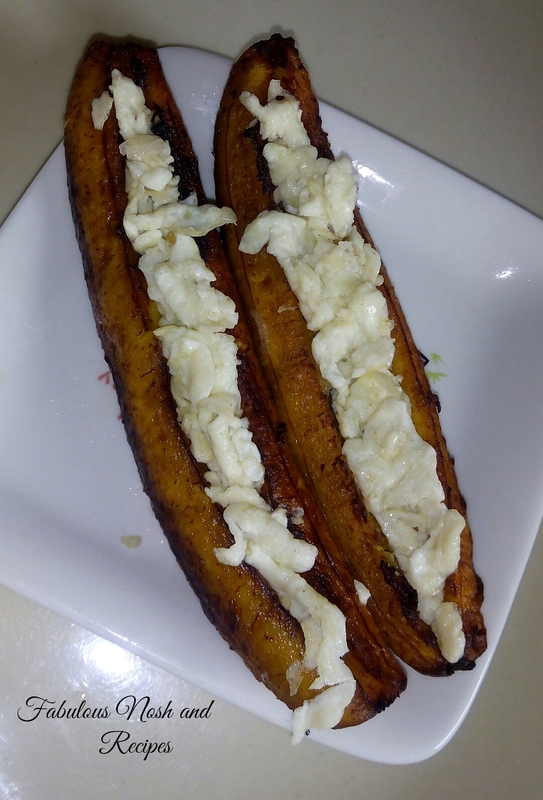 -peel the plantains and make a narrow slant cut using a knife at the Centre (this should not be to deep). -scramble the eggs and set aside. -firstly deep fry the plantains, making sure it is fully immersed in the oil for 30sec on a very low heat. -after 30sec strain from the oil and allow to cool down. -now using a spoon follow the path you have already cut into slants and make a narrow hole using a spoon, you must be careful Here and it should not be upto an inch wide. -also be sure enough that the scramble eggs will fit in fully when stuffed in. -after making the hole deep fry the plantains again on a very low heat till golden brown. -stuff in the scrambled eggs through the slanty holes, add some ketchup and enjoy. 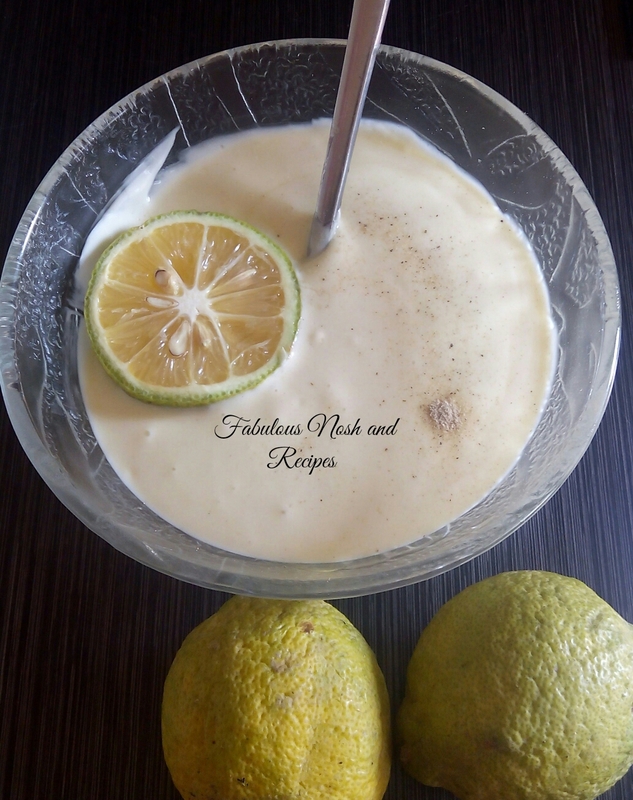 As a kid i enjoy this snack… And growing up i discovered that I enjoy it more… Make some for your kids and let’s here their views. 2cups cassava flour (alabo in Hausa). Cold water for mixing the dough. Now mix the cassava flour with sugar and water to form a thick dough. -mould dough into cylindrical rolls. -deep fry with oil till golden brown and enjoy your snack. 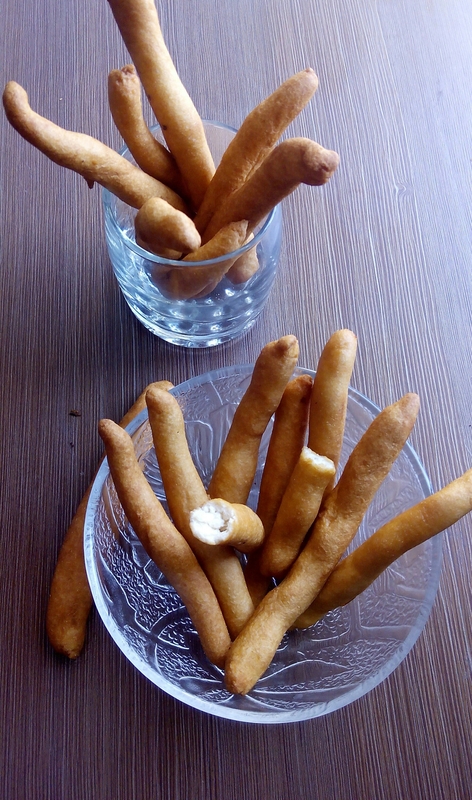 Nigerian Funkaso is a kind of snack mostly enjoyed from the northern part of Nigeria, it’s made from flour and has similar taste with nigerian Puff Puff. -4 cups all purpose flour. -Half cup of beans (grind into very fine, smooth, soft powder). -vegetable oil for deep frying. -sift flour, beans powder into a bowl. -mix yeast with half a cup of warm (you might need to add more so keep some warm water to close). 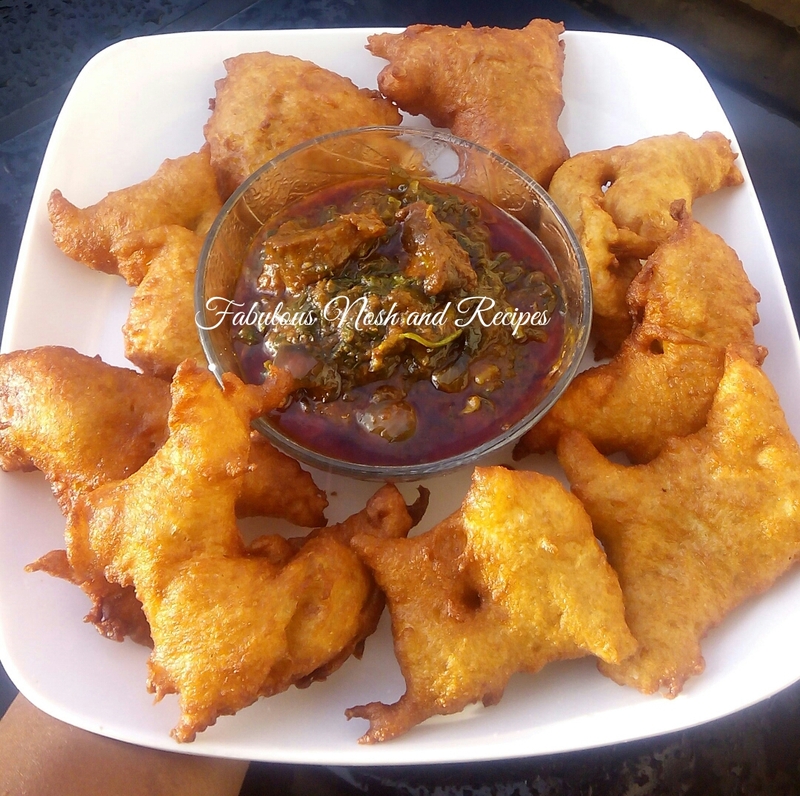 -now add yeast warm water into the bowl of flour mixing as you add carefully into a smooth, paste, thickness should be like Akara batter, so it should not be as watery as Puff Puff. -mix very well, Cover and allow in a warm place for an hour. -After an hour heat some vegetable oil, scoop batter with your hands make a hole in the Centre, it will be sticky but do not worry that’s how it should be so just handle with Care. -keep scooping, making a hole in the Centre and keep dropping in hot oil, fry on both sides till golden brown. -allow to cool down and dip in sugar or serve quite any sauce of choice. 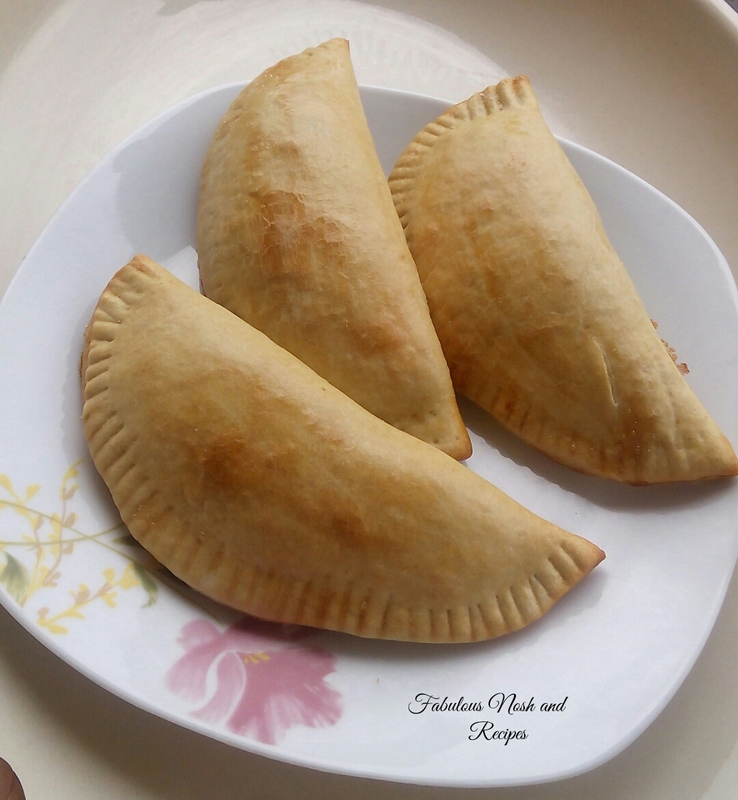 So i had kids visiting for the weekend and all they will ask for is aunty give us meatpies,give us doughnuts,snacks,snacks,snacks they wont eat anything apart from snacks kids will always be kids…so i prepared this and they fell in love with it. cold water to knead the dough. vegetable oil for deep fryng. already cooked and ganished spaghetti/noodles. in a bowl mix flour,salt,thyme and vegetable oil. add cold water in drops to form a thick stretchy dough. allow to stand for 30mins. on a flat surface/kneading board scoop and roll out some dough be sure to make it thin. using a knife make a rectangular shape. stuff/fill in with some spaghetti/noodles. roll both edges in opposite directions and wrap to get a similar wrapping with springrolls. rub water to seal edges and repeat the procedure for the remaining dough. heat vegetable oil and deep fry till golden brown. This is a great idea for breakfast. 2 medium size sweet potatoes. 2 tbsp all purpose flour. peel and grate potatoes using the tiny part of the grater. dice onion into tiny sizes. in a bowl mix the grated potatoes,onion,whisked eggs,salt,chilli pepper,black pepper and flour till perfectly incoperated. heat the vegetable oil in a fry pan. using your hands scoop some small amount of potato fritters,flatten on the surface of your palms and drop in the hot oil gently. turn sides while frying untill it turns golden brown. keep repeating the procedure untill the batter is finished. 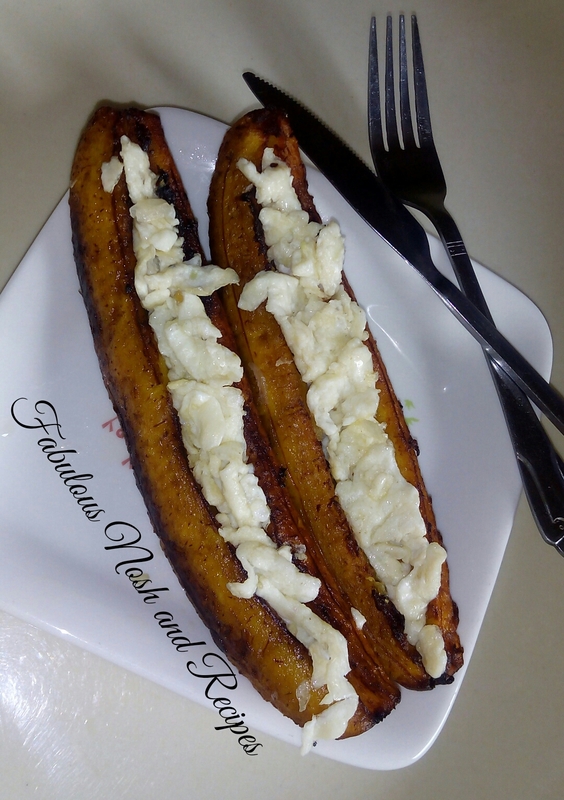 From the northern part of nigeria comes alkaki,a newly wedded bride will present you this snack when you go visiting at the early weeks of her marriage,it can be enjoyed with pap,soft drinks etc. 4 cups whole wheat grains. 4 pieces of tamarind sticks. 1/2 cup of vegetable oil for making the dough. soak tamarind (tsamiya),sieve, and discard the chaff,set the liquid aside. wash and remove small grains of sand and dirt from from wheat grains,drain the water using a colander. dry the washed grains under the sun for 1hour. break the grains into semi solid texture using a blender/grinder or mortar and pestle(coarse in nature). in a bowl mix the wheat with small amount of tamarind liquid,add the half cup of water and knead the dough very well for 10mins. keep kneading the dough untill it forms a soft ball of dough like bread,add half cup of oil and you wil notice it will feel sticky knead some more add potash liquid. cover and allow to stand in a warm place over night. in the morning knead the dough some more. keep kneading and hitting against the kneading board,rub some oil on your palms to avoid sticking. now cut out a small piece of dough and roll between your palms forming a long cylindrical shape. heat the vegetable oil drop balls one at a time and deep fry. soak the balls inside the honey or sugar syrup over night. 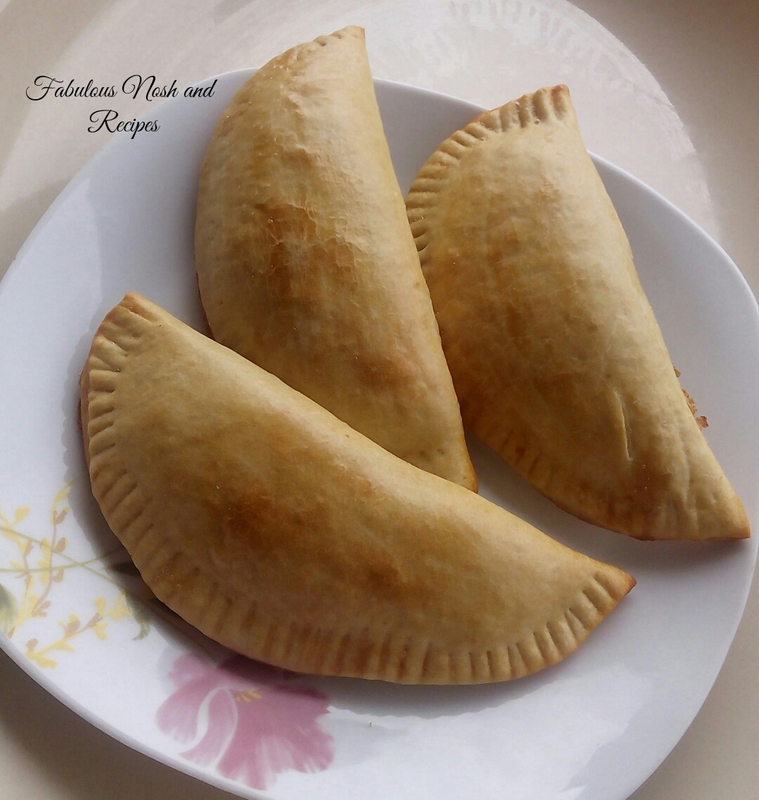 Bye Bye baked meat pies and hello fried meat pies,this crunchy and delicious meat pie will keep you and your family drooling and asking for more, try this recipe out. 2 1/2 cups all purpose flour. 1 tsp dry active yeast. to make meat pie filling. scrape carrots,peel potatoes wash,cut into cube sized chunks, cook,drain and set aside. in a pot add oil,minced meat,diced onions,curry,thyme,stock cube and stir fry for 3mins. add cooked carrots,potatoes and top up with half cup of water and allow to boil for 2mins. now make a running paste with flour and cold water. add the paste into the pot containing minced meat stir and cook for 5mins. to make meat pie pastry. in a bowl mix all dry ingredients and mix very well. now rub the butter against the flour mixture untill well incoperated (it will look like bread crumbs). now add water bit by bits and keep kneading the dough till you achieve a thick elastic dough. knead for another 5mins,cover and allow for 15mins. after 15mins bring out dough and knead some more. roll out dough using a rolling pin to 5mm thickness. use a pot lid to cut out a round shape dough. remove excess dough around the cut dough. scoop some desired amount of minced meat filling on the round dough. fold one edge of dough to meet other opposite edge. use your hands to seal edges properly. use a fork and press against egdes to seal tight. seal with hands properly again. heat some amount of vegetable oil and deep fry on medium heat till golden brown.